ECWA's Mike Tartaglia was asked to join us but elected to ignore my messages. We would still like him to join us! Seems ECWA's podcast decided to bring up some topics regarding Chad and his companies. They also decided to attack fans who want to hold private wrestling events closed to the public. Questioning Indy wrestler and company owner Matt Tremont about how he handles his affairs. All the while ECWA has had their own major issues with their own shows and personnel. Such ... See More personnel that has sent us a lot of testimonials confirming all of this. We will cover this and so much more. 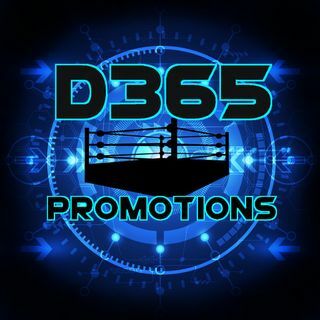 We welcome all to join us, our fans, fans of Stand Alone Wrestling, Pro Wrestling After Dark, ECWA, and all 27 that listened to the Boss' Chair Podcast.